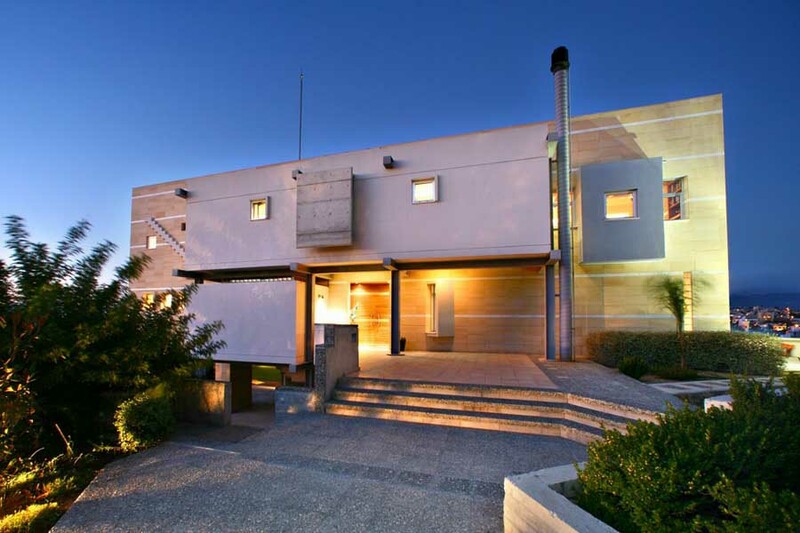 We’ve selected what we feel are the key examples of Cypriot Architecture. Buildings are mostly located in the south of the island of Cyprus. 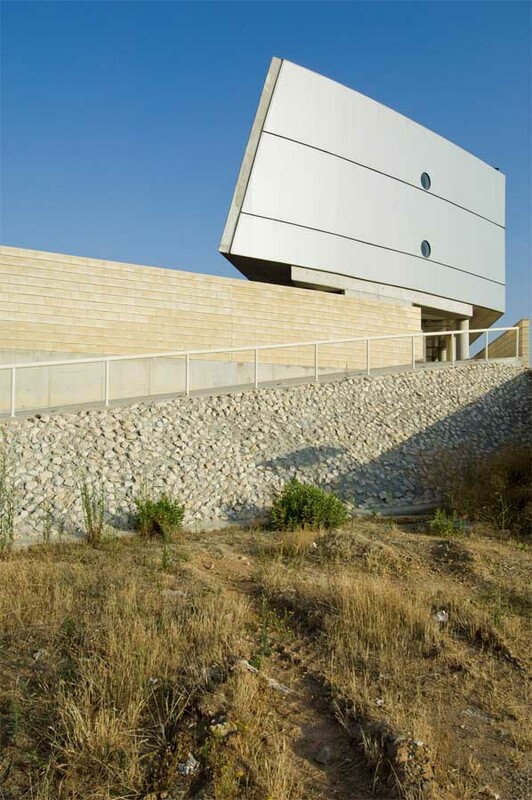 e-architect aim to include Cypriot buildings / projects that are either of top quality or interesting, or ideally both. 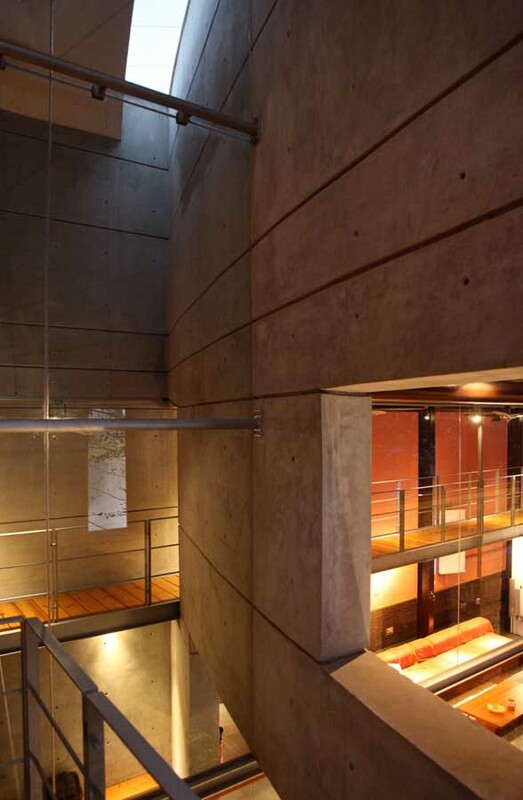 Conversion of a shoe factory building into the ARC – Architecture Research Center. 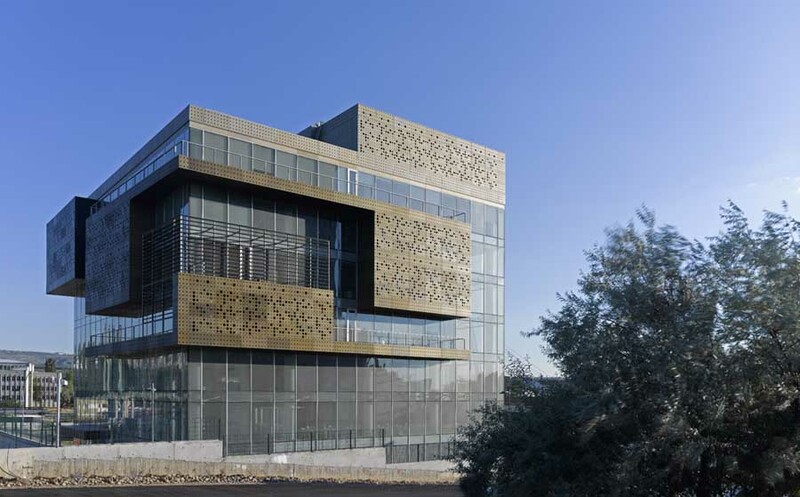 The University of Nicosia’s decision to accommodate the Architecture Department – ARC Architecture Research Center in an existing shoe factory of the adjacent unkempt industrial area with many dilapidated factories addressed efficiently the strategy of the re-use, the sustainable strategy and the regeneration of the derelict site, quite responding and reflecting the sensible and explorative identity of the ARC. 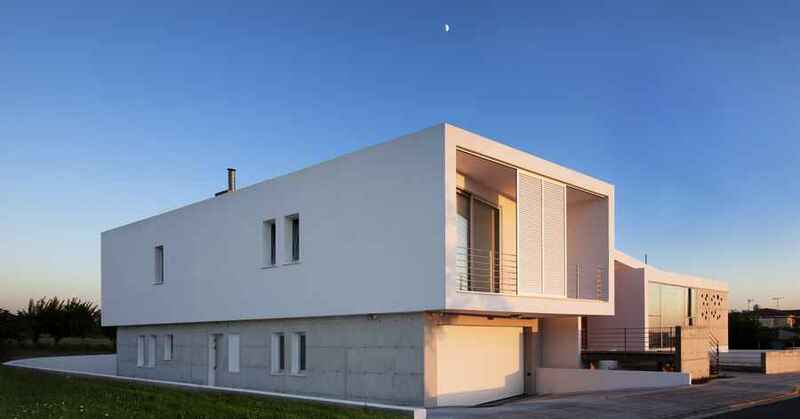 The residence was built on a flat plot in the village of Agia Marinouda, Pafos, Cyprus. The shape was determined by the views and climatic factors such as the sun movement and prevailing winds. 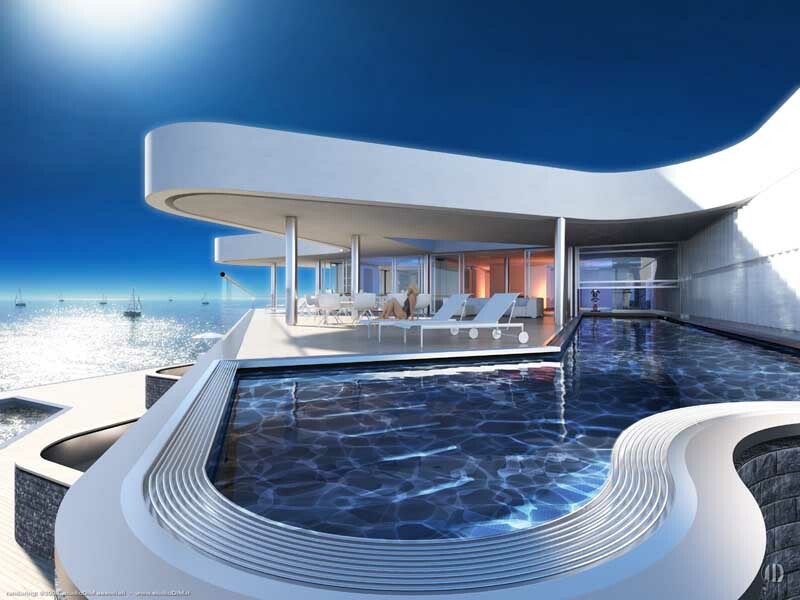 The internal sides of the L-shape plan face a generous orchard under development on the East side that will further enhance, in combination with the swimming pool, the coolness of the courtyard. The pool has a vanishing edge to further emphasize the coexistence of greenery and water as seen from all parts of the house. The existing villa is typical of the real estate boom in Cyprus. 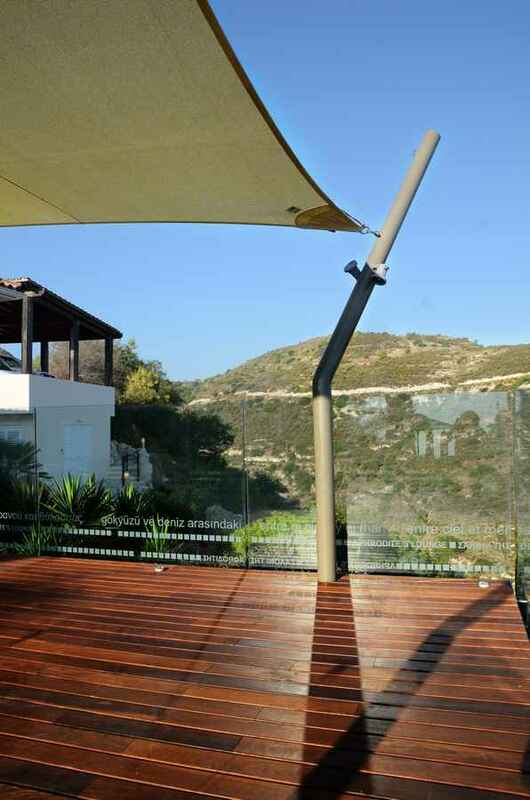 The main goal was its upgrade and the addition of some external floor space, essential for the Mediterranean climate. A new platform was constructed at the main level of the house, projecting as much as possible over the cliff in order to offer breathtaking views of the Pafos coastline and the sunset. 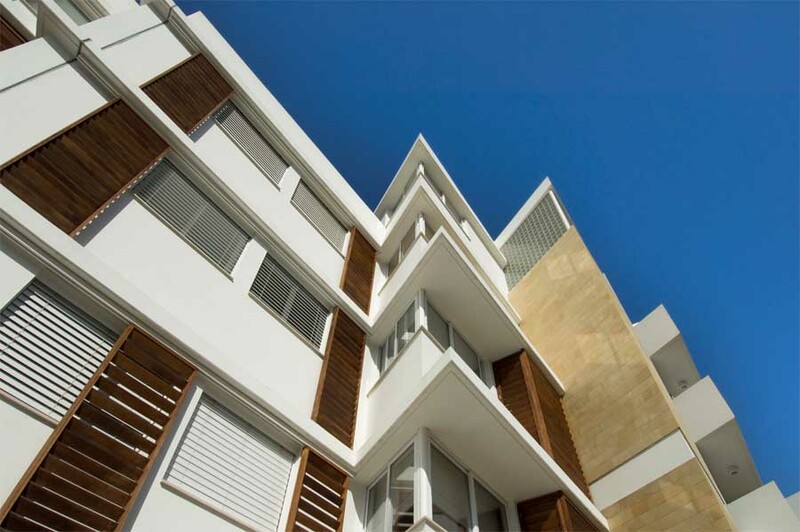 The goal of this private comprehensive residential development of 34 dwellings was the creation of a calming urban living environment respectful of and in harmony with an existing historic neighborhood while responding to the dynamics of an environment defined by distinctive natural elements. This 150 meter long structure was conceived as an imaginative interpretation of a given program to provide a world class living and training environment for visiting athletes from all over the globe. The goal was to generate a strong formal architectural and programmatic integration between the athletes’ accommodation, their playing fields and spectator areas. 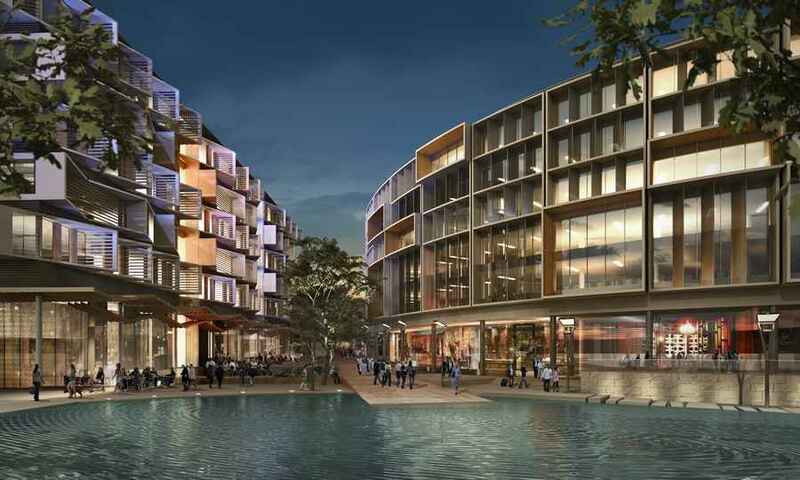 Work on the infrastructure for the £50m (approx) ‘Riviera’ scheme in the suburbs of Nicosia, Cyprus, has begun on site. ESA – now part of Capita Symonds – was commissioned by Plaza Exclusive Projects in 2008 to develop the architectural masterplan for the 17 hectare mixed use scheme which comprises around 200 new modern homes in phase one as well as offices, shops, retail, community & leisure facilities and an extensive landscaped park. BM3 Architecture was recently placed for an International Competition for a new Faculty of Engineering at the University of Cyprus. 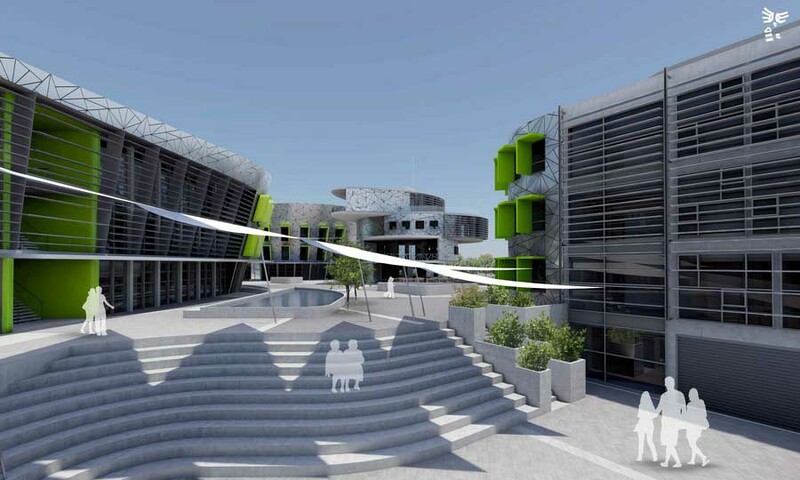 The brief for this project was to produce a sustainable master plan the new University Building in Cyprus with opportunity for future expansion. 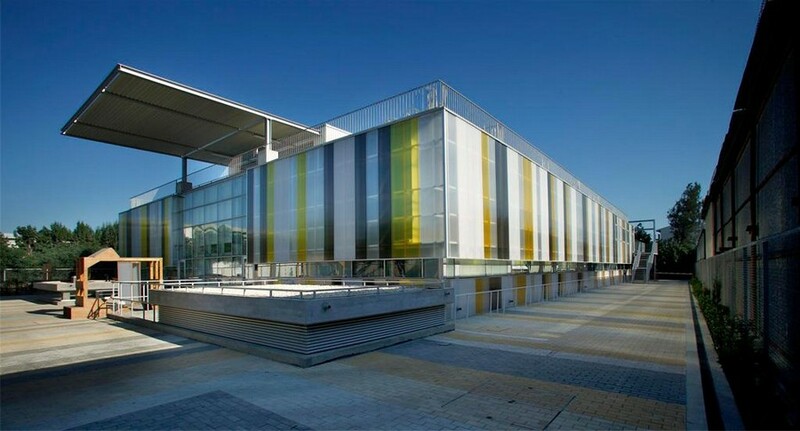 This involved designing several buildings that include a Structural & Earthquake engineering laboratory, Department of civil & environmental engineering, Deanery & Common space, Department of electrical & Computer engineering and Department of mechanical & manufacturing engineering. 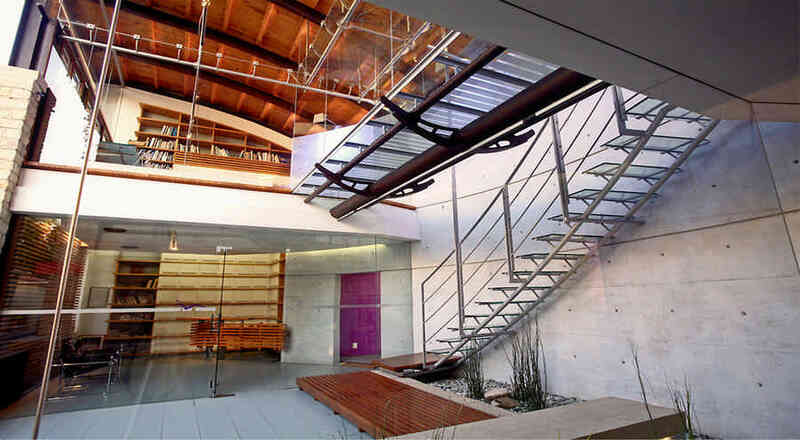 Architect’s own office and wife’s Dental Surgery, Limassol Cyprus. The building is situated between two narrow streets in the old part of the town about 50m from the beach. The office is on the first floor and the surgery on the ground. They are approached via a common double height covered entrance. 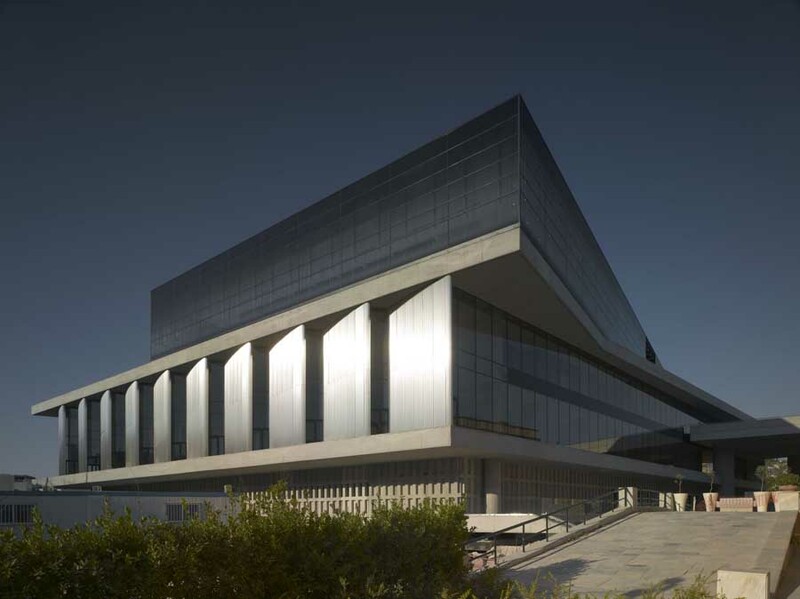 Cyprus Architecture competition win: £54m performing arts centre in Cypriot capital. First Prize: €3000 including participation in this year’s Cyprus Biennale Pavilion. 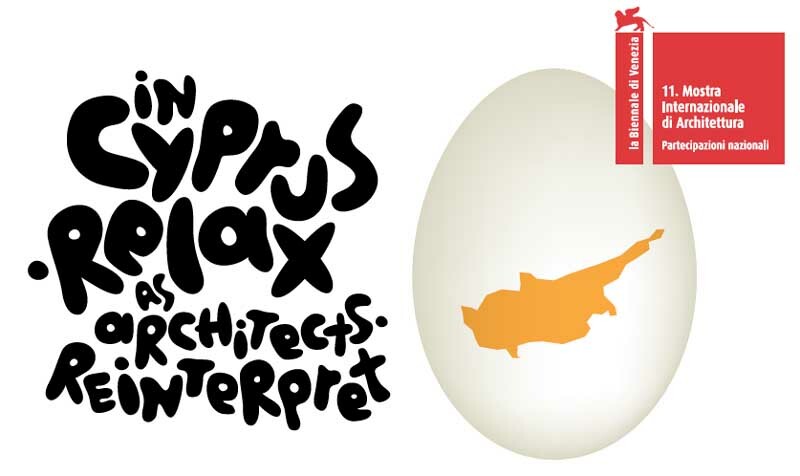 Cypriot Architecture contest – selection will be based on the basis of originality, ingenuity, wit and elegance as well as general appropriateness.